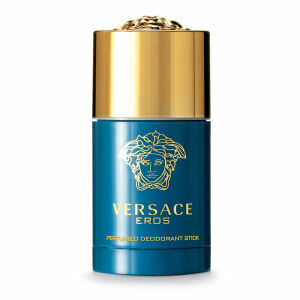 Explore the range of Versace fragrances and bodycare products from Mankind. 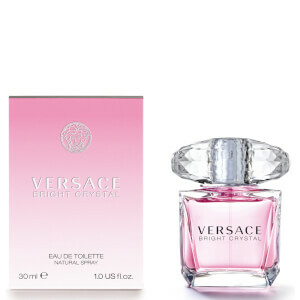 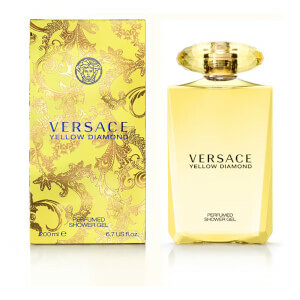 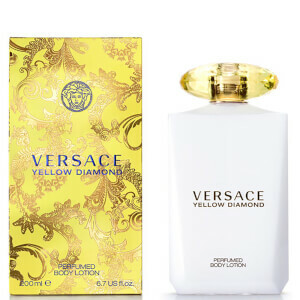 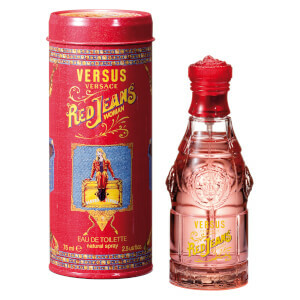 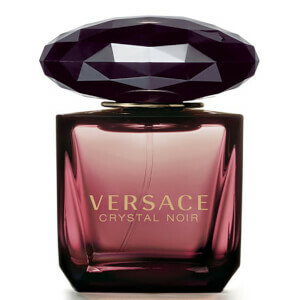 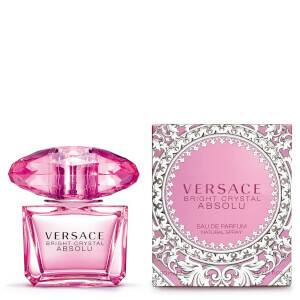 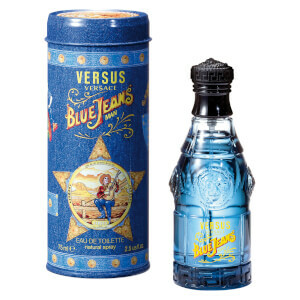 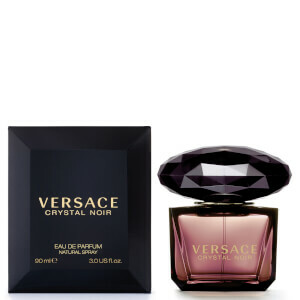 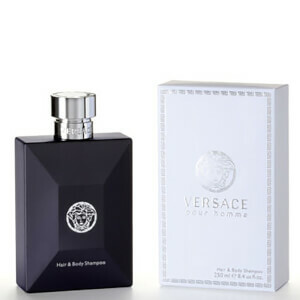 Founded in 1978 by Gianni Versace and taken over in 1997 by his sister Donatella Versace after his death, Versace began as an Italian fashion brand, quickly expanding and launching their first fragrance in 1981. 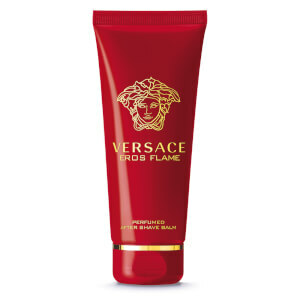 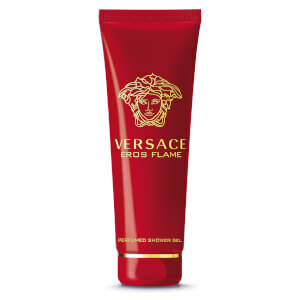 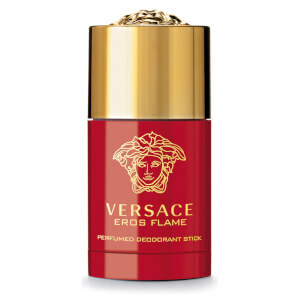 Here at Mankind we offer over 50 products from the Versace range including fragrances, shower gels, deodorants and more for both men and women. 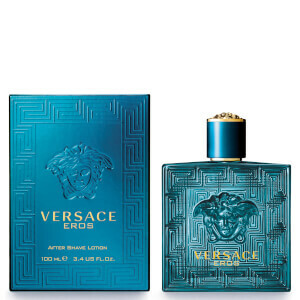 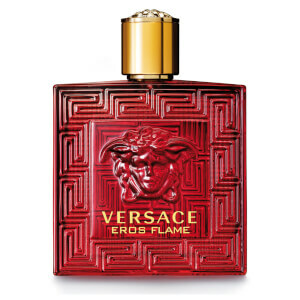 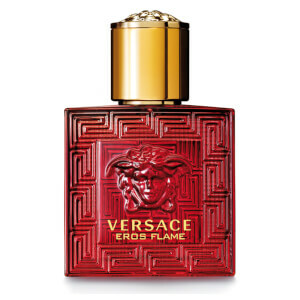 Named after Greek God of love, Versace Eros for Men Eau De Toilette ultimately boosts your confidence, making you feel incredibly masculine. 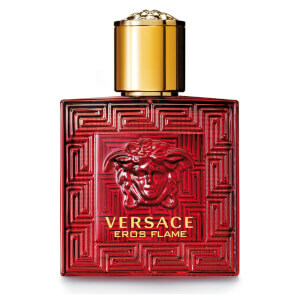 With crisp top notes of mint, lemon and apple, floral heart notes of Tonka bean, ambroxan and geranium flower and oriental, woody base notes of vanilla, vetiver, oak moss and cedarwood, it’s a fragrance not to be missed. 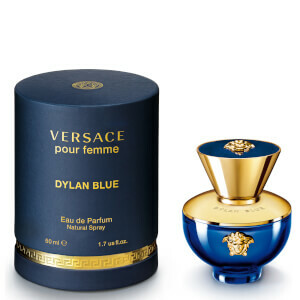 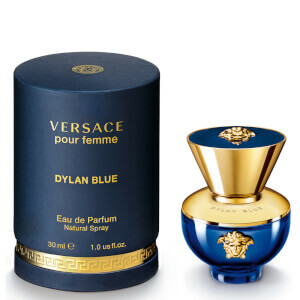 An aquatic scent with woody undertones, Versace Man Eau Fraiche Eau De Toilette features top notes of neroli, bergamot, angelica flowers and black pepper. 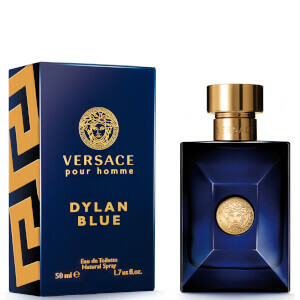 This aromatic, elegant and powerful scent is fulfilled with heart notes of cardamom and saffron and base notes of tobacco, cashmere wood and ciste labdanum. 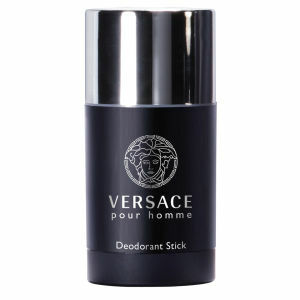 The perfect scent for underlining masculinity. 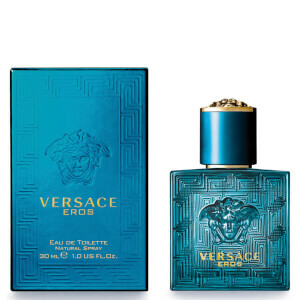 With Mediterranean themed top notes with diamante citrus, orange leaves and Neroli flowers, Versace Pour Homme Eau De Toilette is the everyday scent for the confident man. 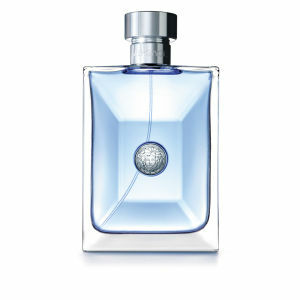 Complete with mineral floral heart notes of clart sage and blue hyacinth and base notes of amber and musk, this fragrance is the perfect ocean-themed scent.